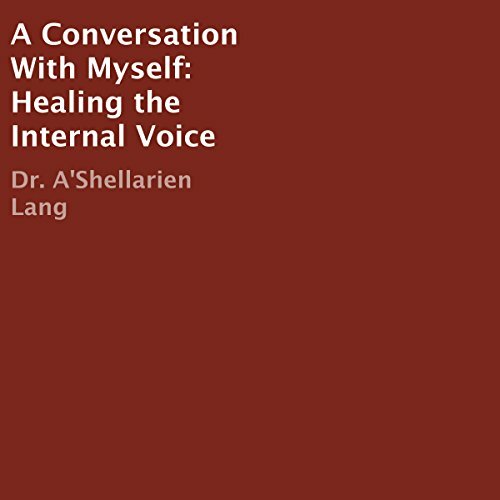 Showing results by author "Dr. A'Shellarien Lang"
What you say to you has more power than what anyone else says to you and about you. What is it about brokeness that it speaks louder than wholeness? Are you ready to tell yourself that you are bigger, stronger, and better than what you have been living like? Let this book empower you to have a real conversation with yourself to quiet the lies and accentuate the loving truth of who you really are. God is calling all of us to love in a more authentic way.